All horses are current on vaccinations & worming. Pregnant mares are vet checked in foal. Additional information and pedigrees are available upon request. 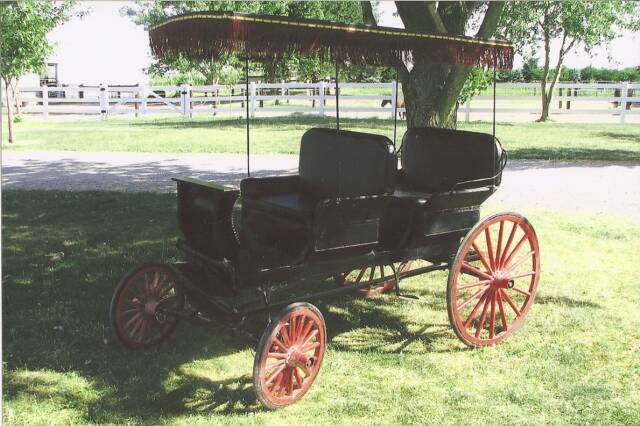 Unique, antique fringed top, two seated surrey for a team hitch (double tree not pictured). 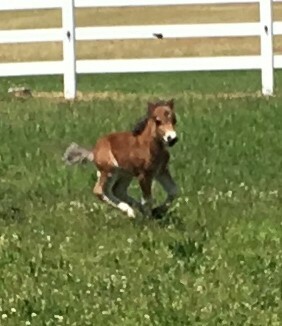 "Chips" is a little show off in the pasture taking after his sire's, Diamond M Bet Me and Lose, show ring presence! His dam is Samis VIP Ms Madonna, a Kid Banana daughter and Shadow Oaks Top Banana granddaughter. 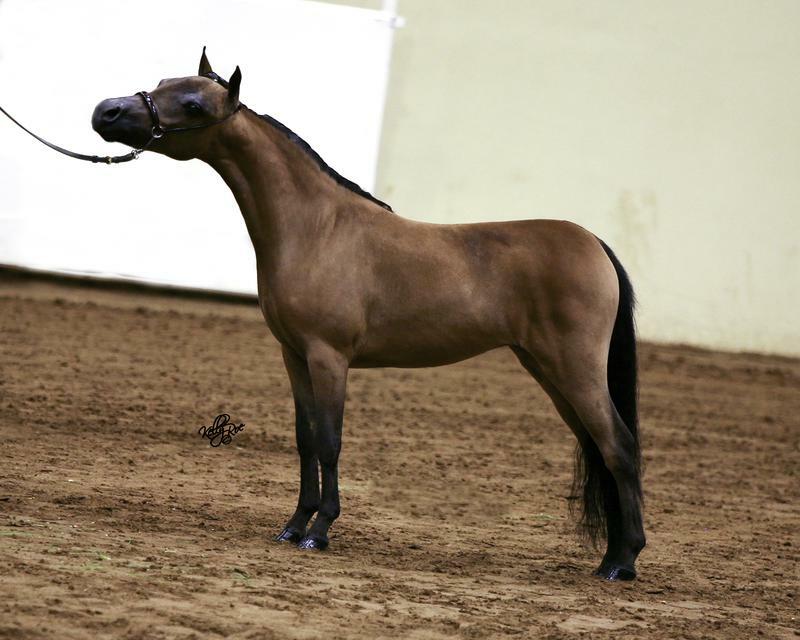 His dam was bred to produce foals that have the ability to be world caliber driving horses. "Chips" can surely move it out with his upright swan neck, level top line and explosive trot! 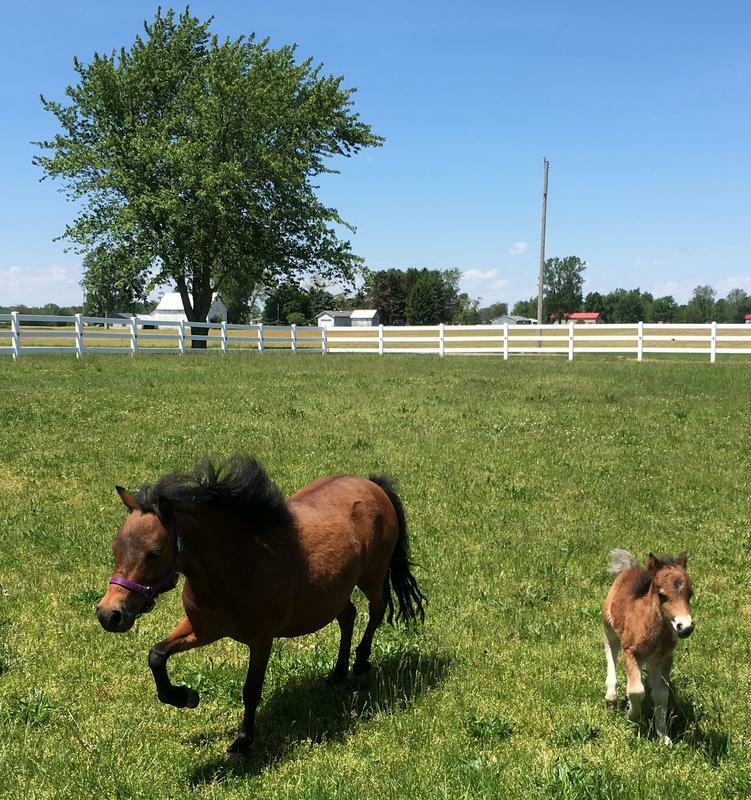 2019 foals/horses will be added soon! 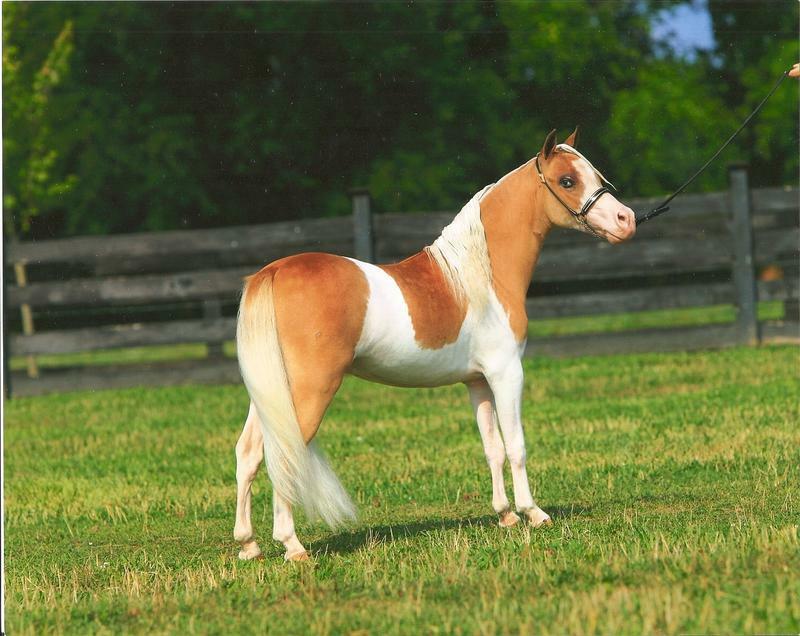 "Adore" is a full sister to Diamond M Junior Confetti (above) and Diamond M Destiny's Confetti. This beautiful filly has two blue eyes and attitude! Currently in our training barn. 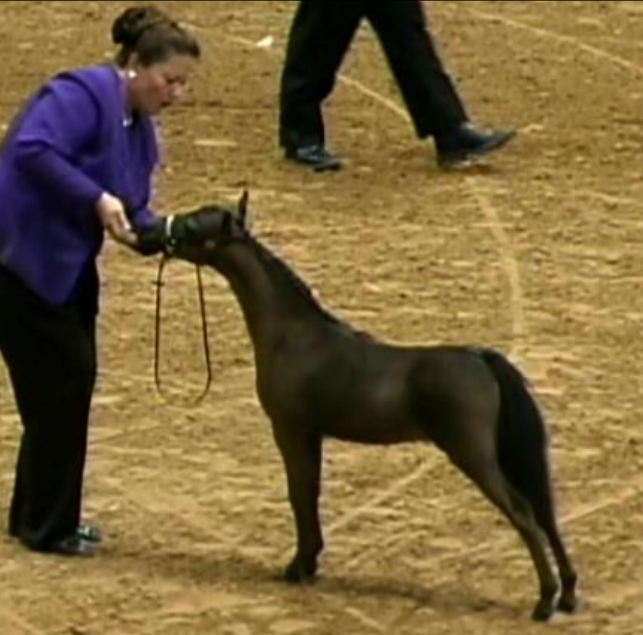 "Adore" is a special filly and should be shown! "Victoria" is refined, tiny and correct, making her perfect for the under 30" class possibly under 28" as a yearling. Both Victoria's sire and dam are World Top Ten finishers in various classes. See above as she is a full sister to Diamond M Cuz She Can! The perfect horse for everyone, youth included, as she has the desire to please already! "Win" has the show me attitude of his sire; Diamond M Bet Me and Lose as well as his dam; Diamond M So Commanding. Currently "Win" is being condition for the 2018 show season. 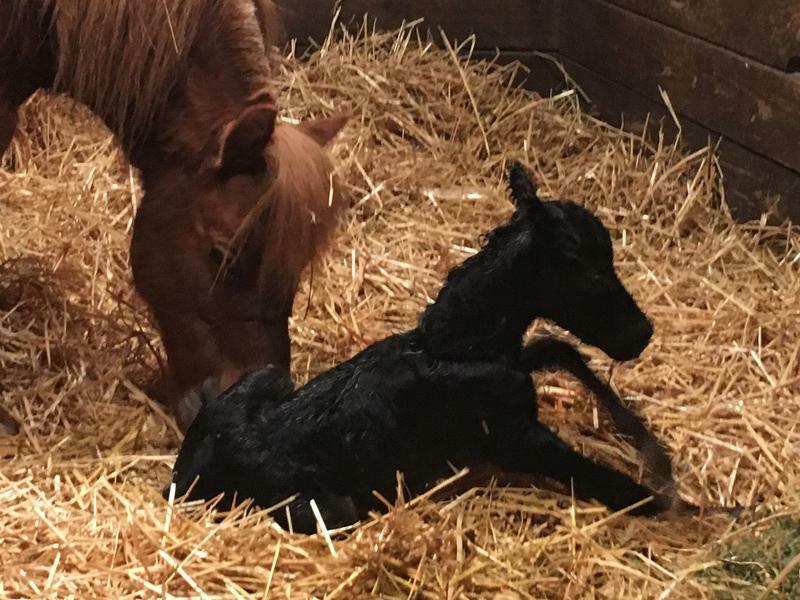 Level top line, beautiful hip, upright neck and show me attitude just add to the charm of this colt.